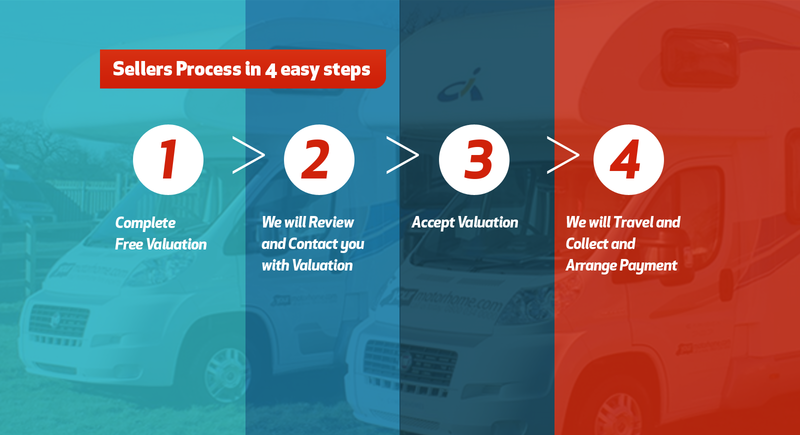 4 easy steps to Sell my motorhome fast! 4 – We arrange collection and payment. We can even travel to you for collection! 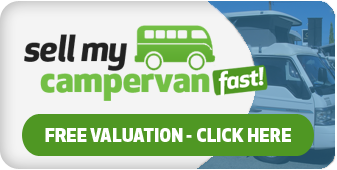 Sell my motorhome fast! make light work of selling your motorhome, caravan or camper. And our service is free and fast! Why you should choose Sell My Motor Home Fast! Selling privately can be time consuming and difficult. Camper vans and caravans aren’t like cars… there's no standard 'book' price to guide the resale value. Getting a fair price for what you've got parked in your driveway depends on the buyer's knowledge and experience of the market. The right price for a used vehicle like yours depends on its mileage, condition, any accessories and, of course, those added extras that make your vehicle unique. After 15 years specialising in the resale market, there's nothing we don't know about motorhomes or caravans, so you can be sure you'll get credit for all your 'extras' with us. Our friendly and professional specialists can value your caravan or motorhome within just a few minutes and give you a free quote. 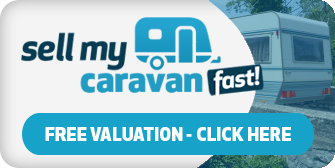 Selling your motor home with Sell my motorhome fast! couldn't be any easier. 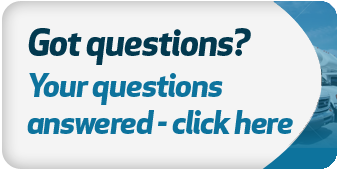 All you need to do is give us your registration number, a few details about your motorhome or caravan and your contact details. We then crunch some numbers, come up with a fair price, and make you a cash offer. 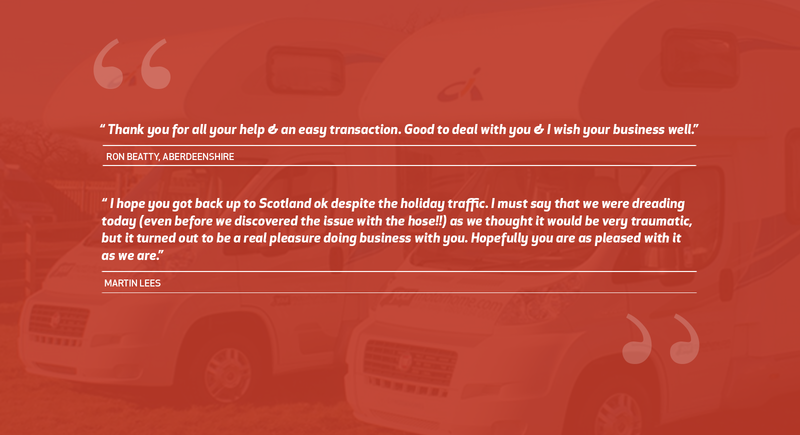 Be sure to leave your telephone number, just in case we need more information about your motorhome, camper van or caravan before we can set our guaranteed offer. 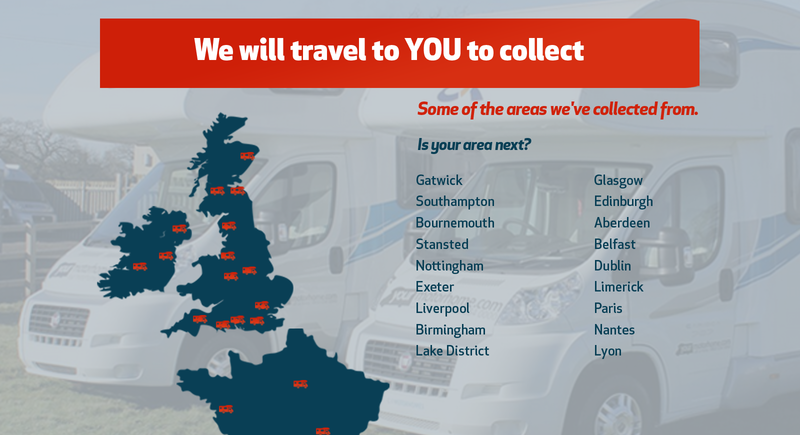 We can collect your motorhome wherever you are in the UK, Ireland or even Western Europe. All our offers are completely without obligation and remain valid for 7 days. Well if you’ve previously tried to sell privately you’ll know the process is difficult. You end up having to pay for storage and insurance throughout the whole slow process. We think so. That’s why we created Sell my motorhome fast! We're ready when you are… don’t make selling your motorhome, camper van or caravan difficult! 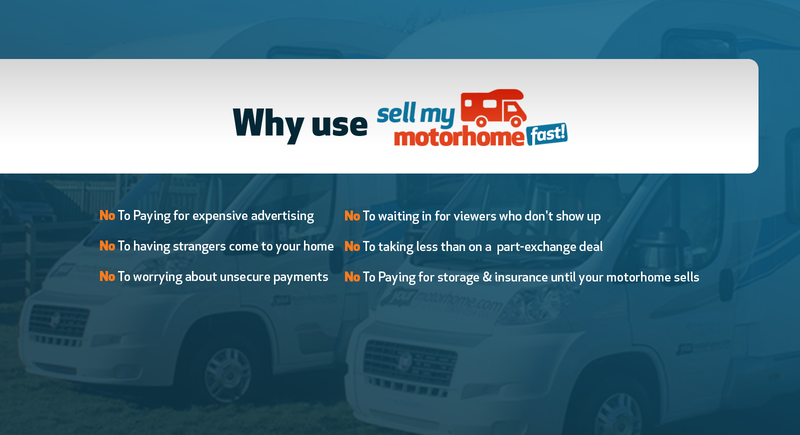 Make it quick and straightforward with Sell my motorhome fast! 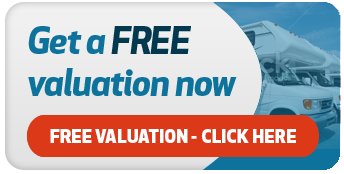 Call us today on 01764 663341 or fill in the box on the right to sell your vehicle today! Our friendly and professional sales team will make you a fair offer with guaranteed payment. Take the stress and worry out of selling your motor home by calling Sell my motorhome fast! Now.